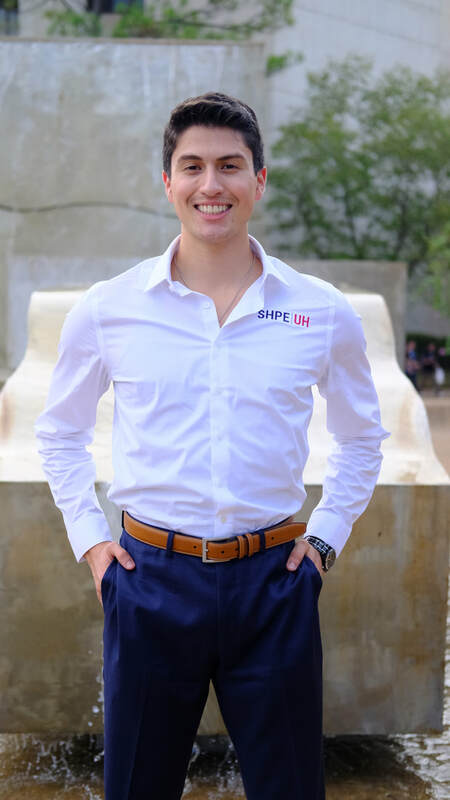 The SHPE University of Houston student chapter arose when a local company recruiter influenced a group of motivated Latino students. 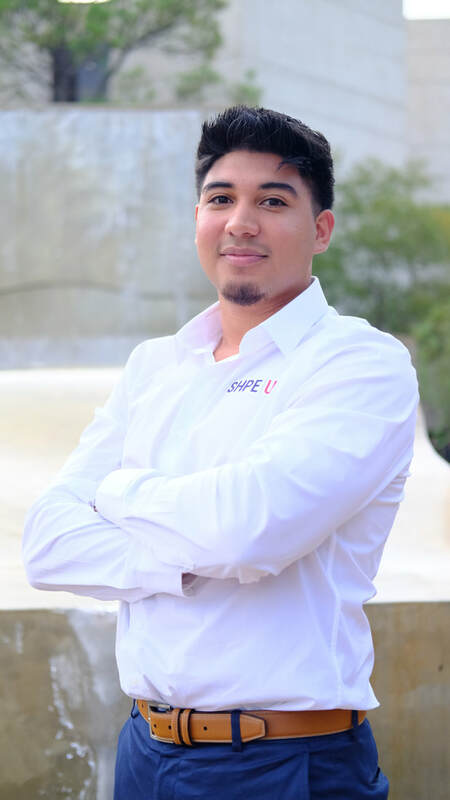 Both the students and recruiter wanted for UH to be represented at the National Technical & Career Conference (NTTC). Upon reaching enough support from fellow students and faculty. 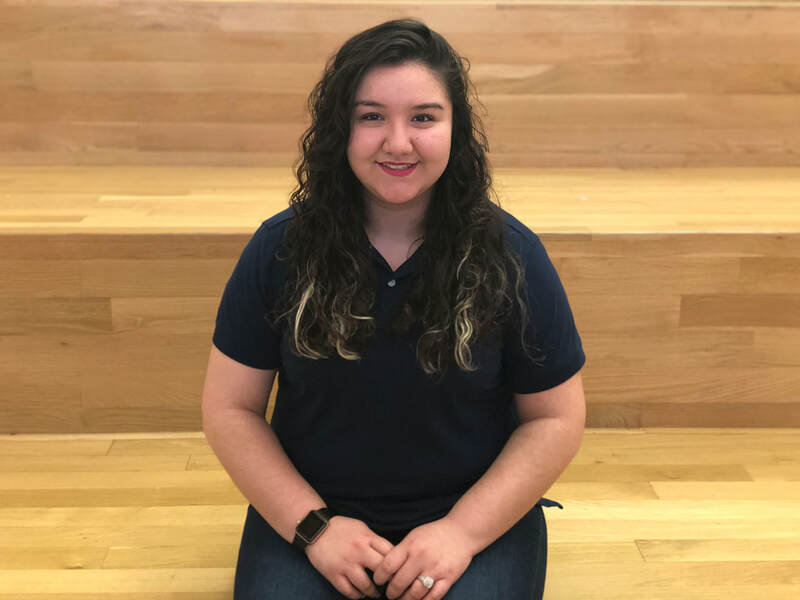 Iveth Martinez, the founder, and the rest of the cabinet worked earnestly to build a solid foundation for future success of the chapter. We became recognized as a student chapter by the National Organization on May 11, 2002. 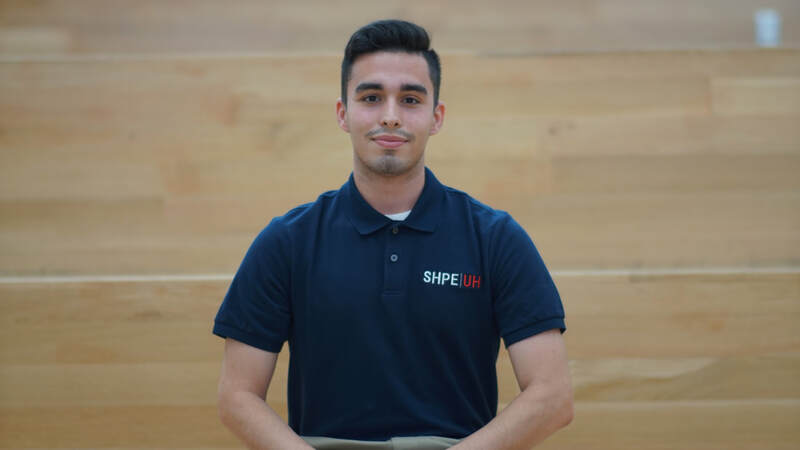 SHPE changes lives by empowering the Hispanic community to realize its fullest potential through STEM awareness, access, support, and development. 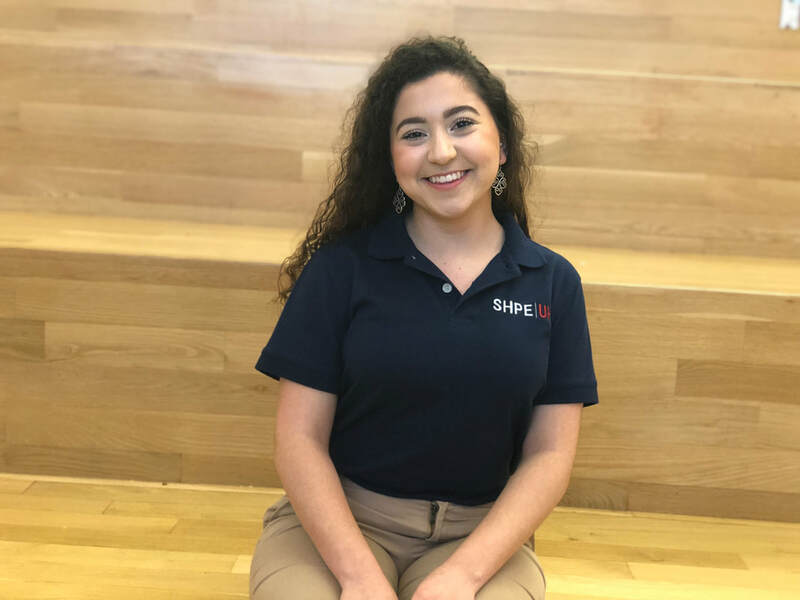 Family, Service, Learning & Resilience. 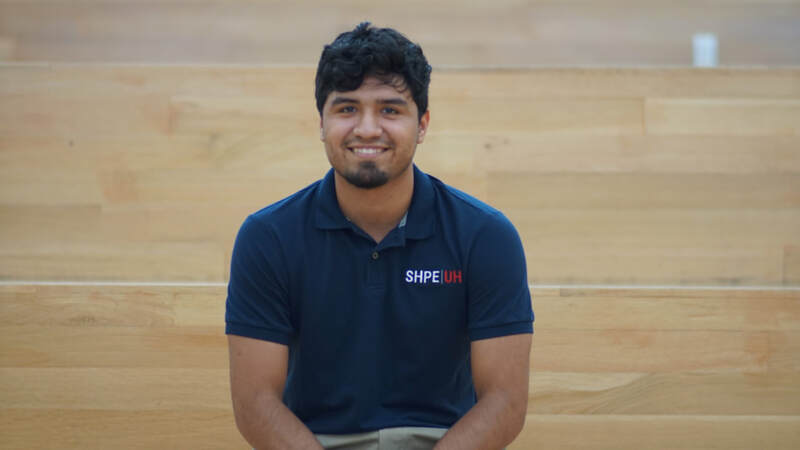 SHPE’s vision is a world where Hispanics are highly valued and influential as the leading inn​ovators, scientists, mathematicians and engineers.